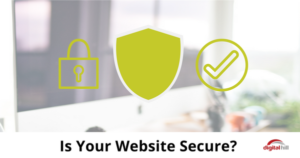 Security for your website is crucial for you and your customers. 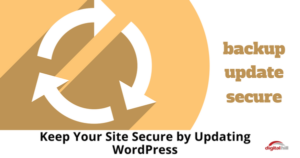 WordFence is a tool you can use to protect your WordPress site from hackers. 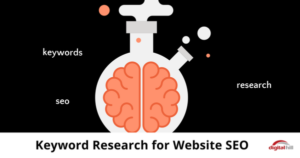 Your form is one of the most important features of your website. 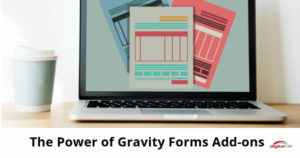 Gravity Forms are the most flexible forms with the most features and tons of add-ons. 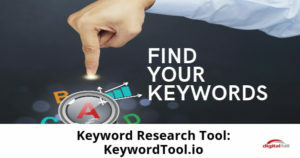 For those looking for a simple way to discover more keywords for digital marketing, here's an overview of this amazing keyword research tool. A CRM gives teams from sales, customer service, marketing, and business development a better way to manage customer relationships and interactions. 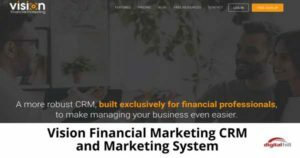 Here's a customer relationship marketing platform specifically designed to assist the financial planning industry and financial advisors. 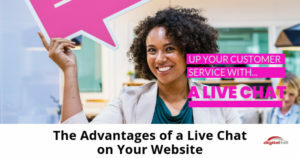 Have a WooCommerce online store? Here are 10 plugins that will make you more money by making your site easy for users to browse and purchase. 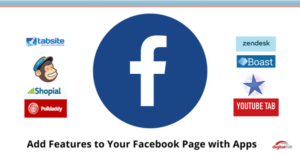 Give your customers a great online shopping experience. 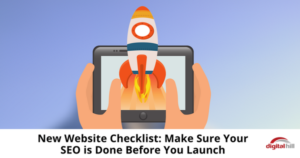 Have events to promote on your WordPress website? Here is a powerful and elegant calendar solution, the WordPress plugin MyEventOn. 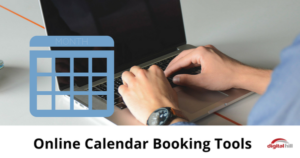 Learn about the features and functions of this calendar plugin. Want more views on Youtube? 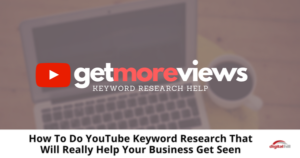 These strategies will help with your Youtube keyword research to improve your ranking on YouTube and get more views.